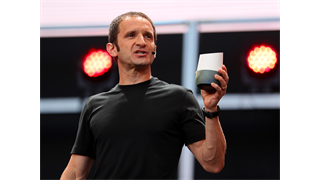 Recordings from your Amazon Alexa-enabled smart speaker can be sent to a team at Amazon to improve Alexa's functionality. But it's possible to prevent your recordings from being sent to Amazon workers. That said, there's still a chance your recordings could be used for analysis, Alexa improvements, and new feature developments. 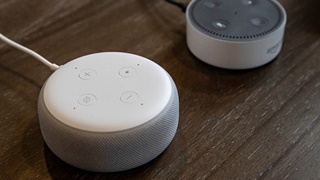 Thousands of Amazon employees and contractors can listen to what you say to Alexa via Alexa-enabled smart devices like Amazon's Echo smart speaker, according to a Bloomberg report published Wednesday. Bloomberg said your recording could be "transcribed, annotated, and then fed back into the software as part of an effort to eliminate gaps in Alexa's understanding of human speech and help it better respond to commands." Amazon's teams even have chat rooms where they can get help with tricky transcriptions or share amusing snippets, according to Bloomberg. Tap the three horizontal lines on the top left. Tap "Manage how your data improves Alexa." Toggle the button next to "Help develop new features" to the off position. Toggle the button under "Use messages to improve transcriptions" to the off position. Turning this off might prevent new features from working properly, according to the Alexa app. 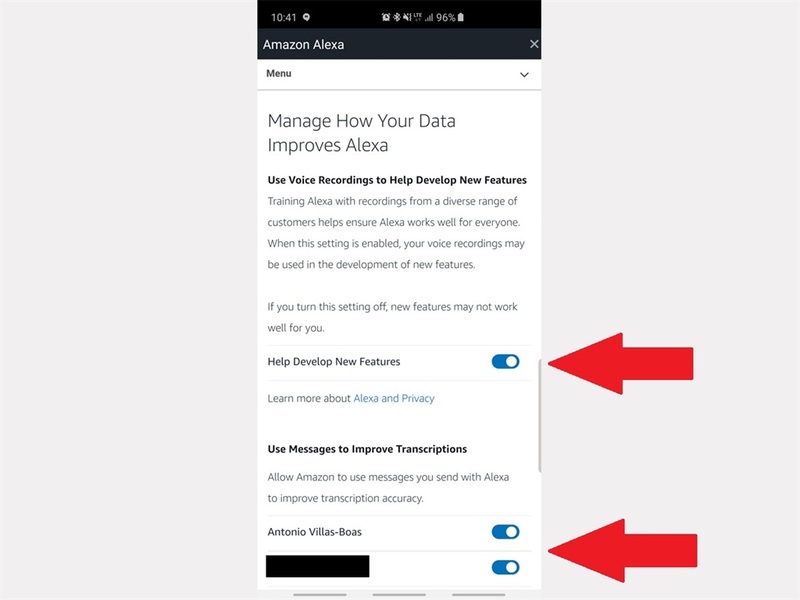 But it will also prevent your recordings from being sent to Amazon to be analyzed - though, according to Bloomberg, "the company says people who opt out of that program might still have their recordings analyzed by hand over the regular course of the review process." Amazon didn't immediately respond to Business Insider's request for clarification on what "analysed by hand" specifically means. While Amazon says it uses snippets of voice recordings to develop new features, the fact that things you say can be analysed by a person could be unnerving for many users, perhaps even more so than if they were being analysed by a computer. There's also the possibility that things that people never meant for Alexa to hear could be picked up. 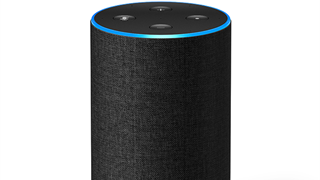 Alexa-enabled smart devices can get "false positives," where the device thinks it heard the "Alexa" wake-up command but the person didn't mean to summon it. 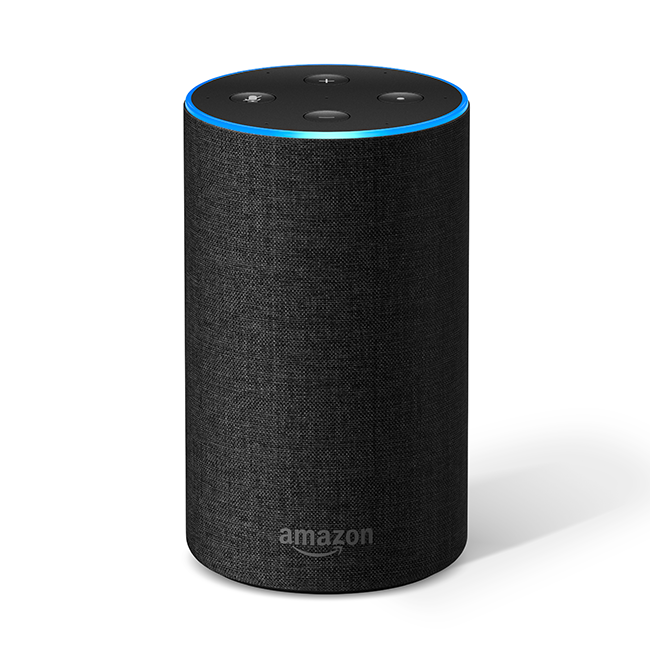 On top of that, Bloomberg reported that snippets of things said to Alexa are accompanied by a user's first name and account number, as well as the smart speaker's serial number.